We are a Texas based company with over 40 years of experience in creating and supplying beautiful statuary for the wholesale giftware industry. We also manufacture military presentation award statues and plaques. 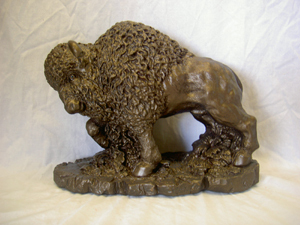 We do custom original sculptures and also handcraft custom molds if you want reproductions at reasonable prices. *Many of our statues and plaques are protected by U.S. copyright laws. Our sculptors own all rights to their works. These artists have given Quality Statue Crafters sole permission to reproduce and market their works.